Recognizing that the Divine does not just lie within our temples and our other holy places, but also in the Creation itself, Divine Shakti Foundation is dedicated to providing care and shelter to all of Mother Nature. CLICK HERE TO VIEW PHOTOS FROM DSF’S ANIMAL SEVA PROJECTS. 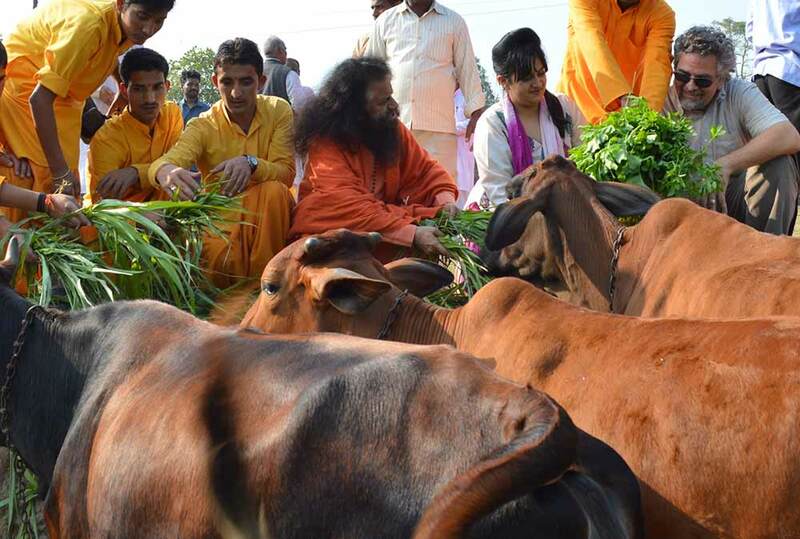 Plans are on to build gaushalas to provide proper veterinary care, shelter and food to the stray cows who currently roam the streets of India. Through the Nectar of Hope Programme, impoverished survivors of natural disasters have been taught skills so that they may learn how to also earn a living from their new animals, such as how to produce and market natural medicine and improved milk. 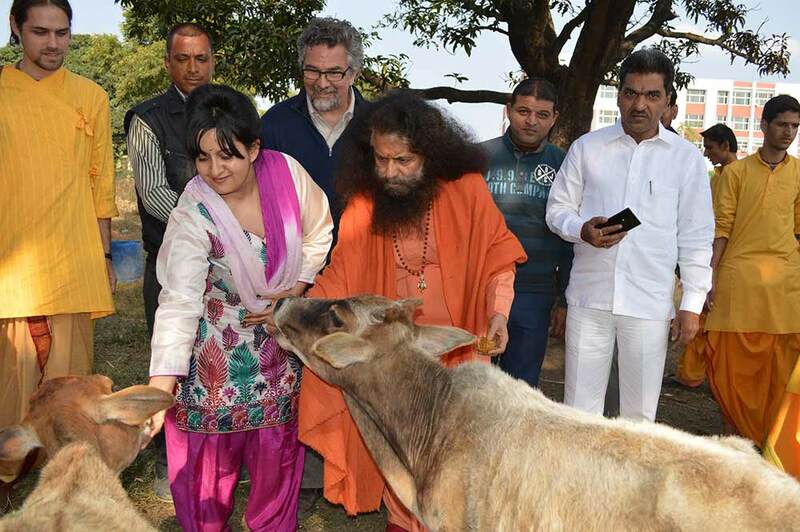 They will also learn organic gardening techniques that will be accentuated by the fertilizer naturally provided by their cows. In such a way, family incomes can be earned and healthy food can be put on the table for growing children. 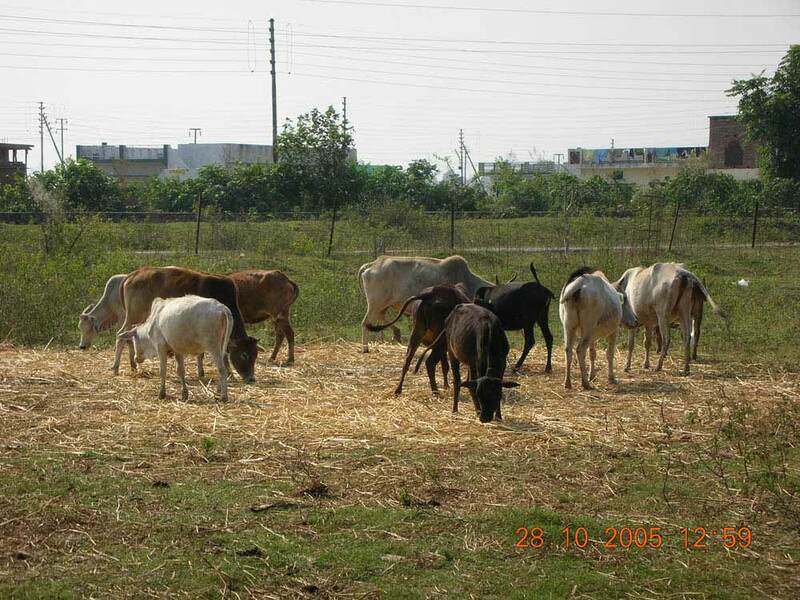 As an added component of our work, relocation services are also being provided for ailing street cows who have no homes and desperately require veterinary care. For too long, these animals have been forced to graze on solid waste, ingesting plastic bags and toxic materials in their search for food. Through the help of compassionate sponsors, they can be relocated from alleys, roadways and trash heaps to rich, green pastures. 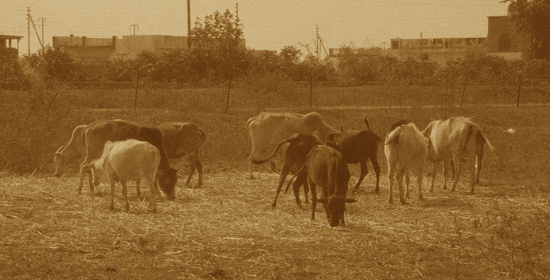 The cow is the perfect example of how economic progress can occur alongside ecological preservation. 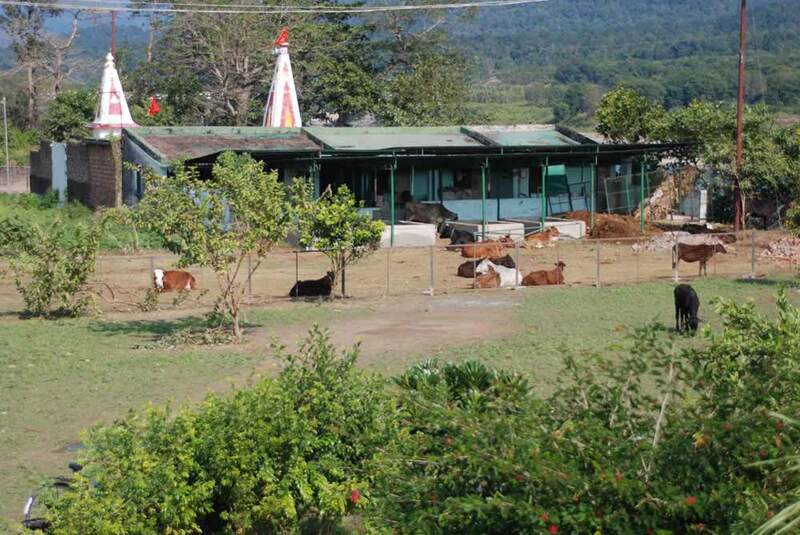 While stray cows are taken of the streets, they are protected and respected. Their by-products, which would otherwise go to waste, can instead be used for organic farming and the production of ayurvedic medicine, for the upliftment of all. 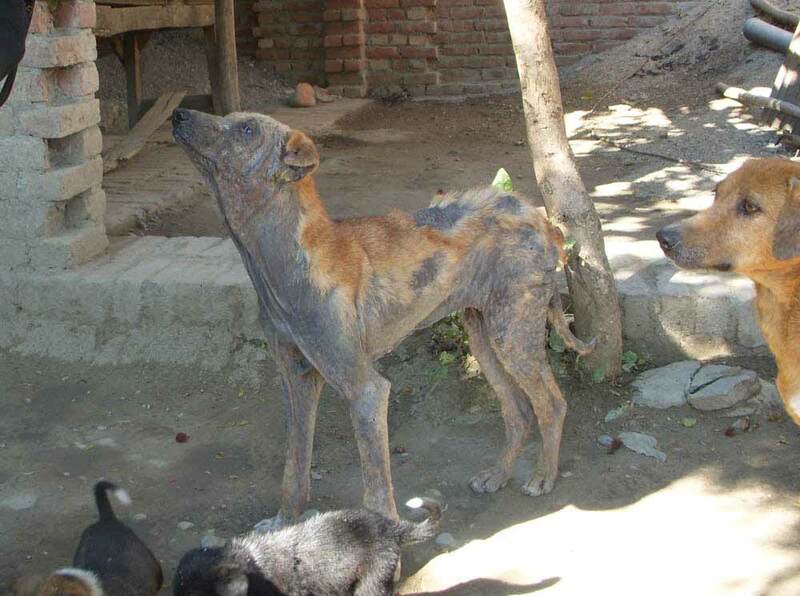 It’s a problem seen throughout India: overly-skinny dogs, bones protruding, suffering from the plagues of fleas, mange, worms and wounds. In many areas these dogs are not welcome, often due to a fear of being bitten and rabies, so these dogs are yelled at, beaten, hit with stones and more. They rarely receive any medical treatment for the illnesses and injuries they face, and often face slow, painful deaths without so much as any food. 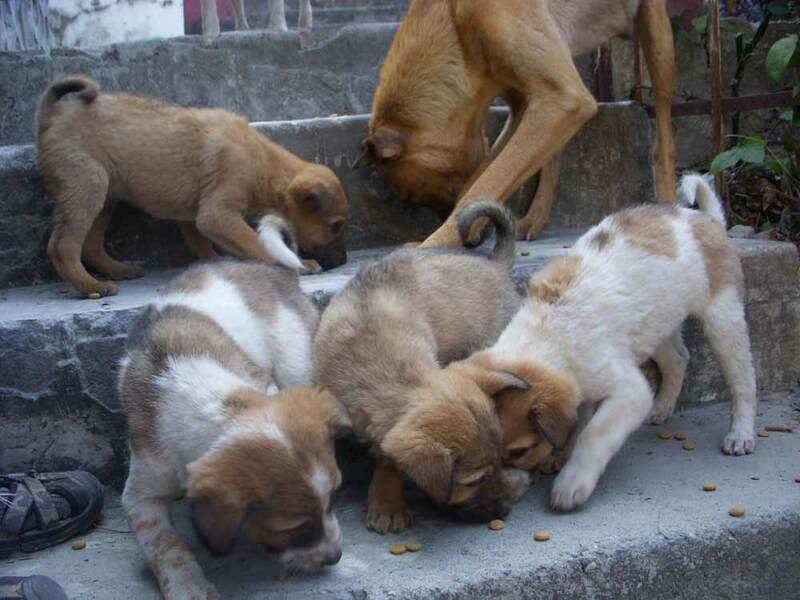 The dog population in Rishikesh continues to grow, yet there is not enough food and space to go around. Because there is not enough food, and because dogs are territorial creatures by nature, fights often ensue, leading to wounds which become infected and even death. This is complicated even more when breeding season comes, as males compete for females and fights increase. Female dogs are constantly becoming pregnant, delivering litter after litter of puppies. Most puppies born do not make it through their first year, and the continuous strain of pregnancy and motherhood greatly drains and shortens the lives of these dogs. A two-three month Animal Rescue Camp is organized every year for the last three years by the Divine Shakti Foundation- Parmarth Niketan Ashram and Karma Animal Trust, led by our beautiful and dedicated volunteer Sofi Osochenko from Siberia. Russian vets and technicians join to offer their time, talent and technical expertise primarily for the street dogs of Rishikesh. Sterilization of primarily male dogs, vaccination and treatment for street dogs and cats is all provided free. As most street puppies and kittens die from significant diseases, motorbike accidents or hunger, it is very important to control the population so that they are healthy and happy. All of the operations were done by Russian doctors. Roman Tomilenko and Victoria Chursina served as operating surgeons and Katerina Polyakova and Olga Ivanova were surgical assistants. A special mention for Lena Musatova, who came all by herself from Siberia just to be able to participate in the Project and assist. Also, volunteers from France, Argentina, Australia, US, Canada, Taiwan, Ukraine and other countries assisted with the project. 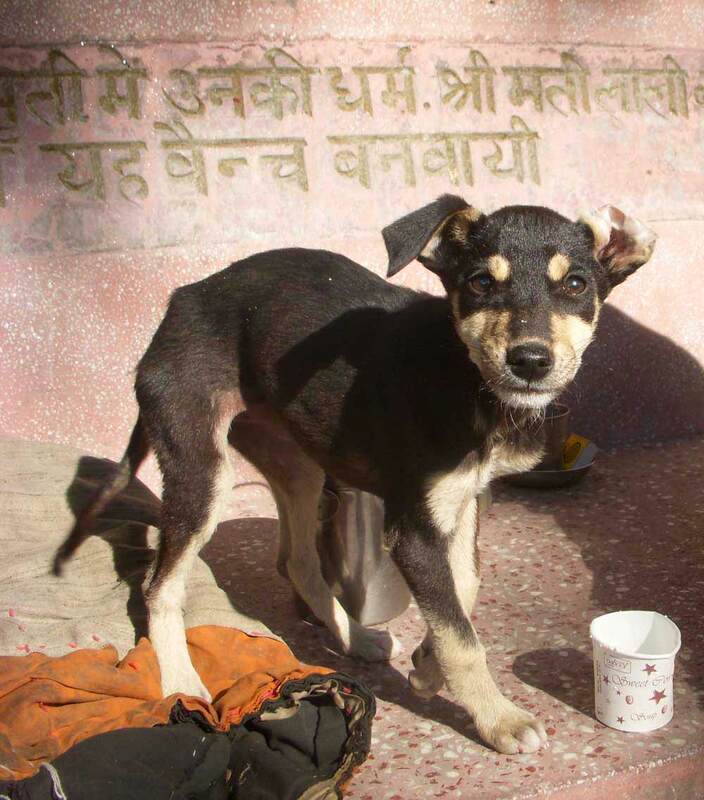 Besides being sterilized, all dogs of Rishikesh have changed beyond recognition. Dogs are healthy and fit, there are no dogs with mange and one won’t see hundreds of sick stray puppies starving to death. This means there will be more space and more food available for each dog, and thus less fights which lead to infected wounds and even death. Without the constant strain of breeding, pregnancy, and motherhood, female dogs will live easier, healthier lives. The increased aggressiveness associated with breeding in male dogs – which leads to fights – will end. 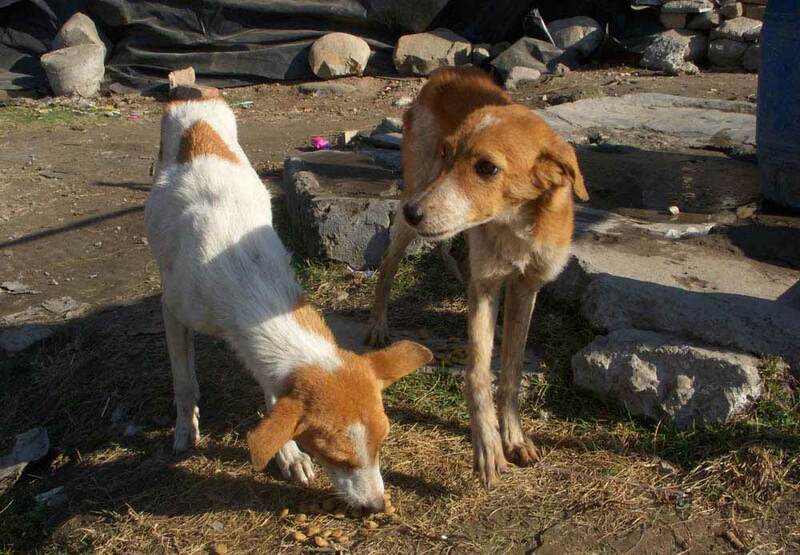 Diseases which greatly affect stray dog populations, such as the sexually-transmitted Transmissible Venereal Tumor (TVT), will cease to be spread. Eradicates the risk and spread of rabies through dogs.